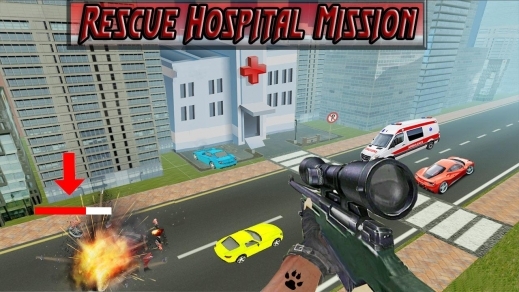 Hospital rescue is ever thrilling and action packed game for the lovers of shooting games. 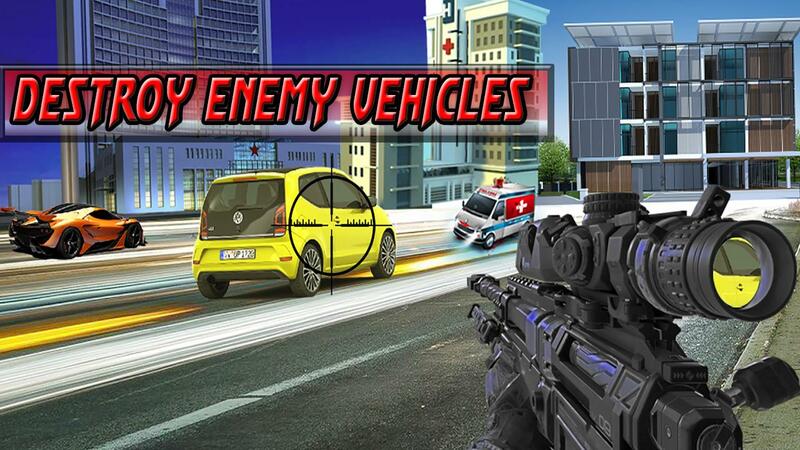 Get ready to attack on the brutal enemies, blasting cars, trucks to save the hospital. 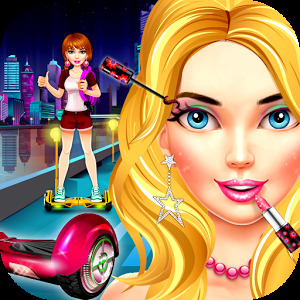 This action game is offered you an enjoyable time and fun while playing it. You should need to shoot fast the enemies. Defend yourself; defeat the cruel terrorist with your sniper techniques to secure the patients and hospital. 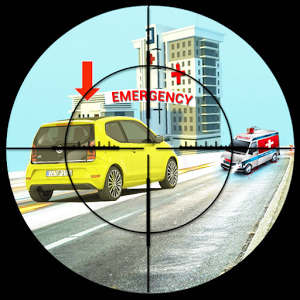 In this game your aim is to blast the car before reaching to hospitals. Hospital is now very busy with patients. The terrorist make a plan to attack on hospital with blasting vehicles. 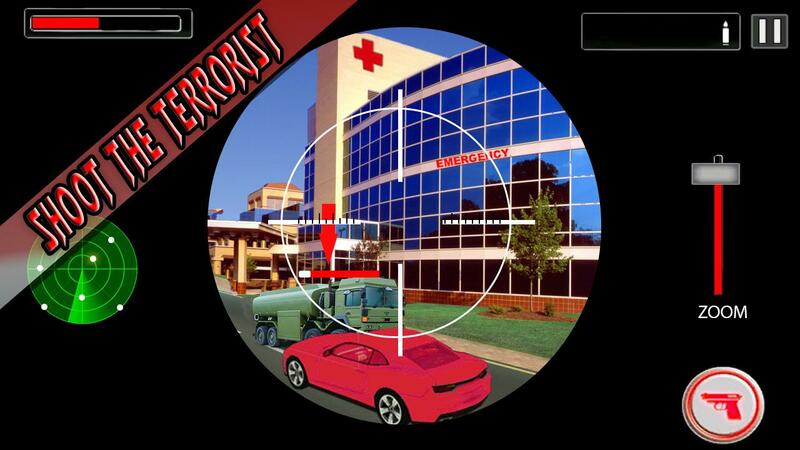 Be an expert sniper and hospital hero, shoot the terrorist vehicles and save hospital. This is a rescue mission based game. As a frontline best sniper, your mission is to rescue the terrorist holding hospital and save the patients. This is the story of a brave sniper commando. Terrorist are making a plan to destroy the hospital of the city. They sent many bombard vehicles to attack on hospital and destroy it. Ready to attack, prepare your latest sniper gun. 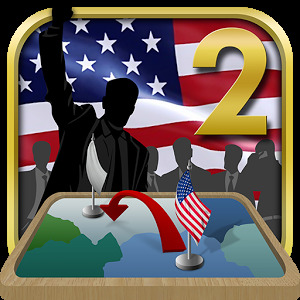 Navigate the positions, Shoot every bombard vehicles before reaching to the hospital and complete the combat mission. 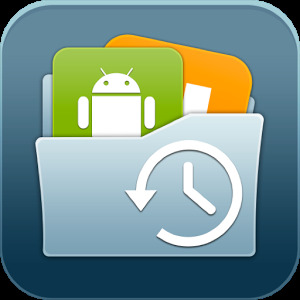 Enjoy the best rescue mission with amazing environments. 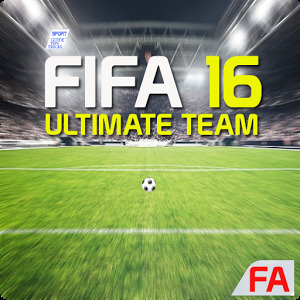 Control is very easy and realistic of this game. Sound gives you a great entertain. 3d Stunning graphics, fabulous environments gives you a great enjoyment, fun and increase your art of shooting skills. 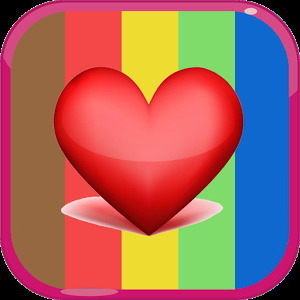 Get Likes On Instagram FREE!